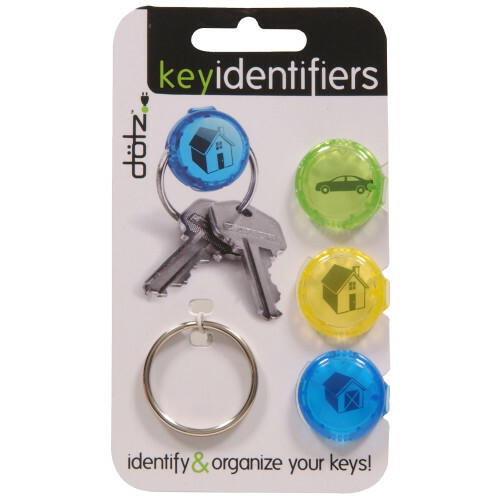 Keep your keys organized with these fun and colorful key identifiers. 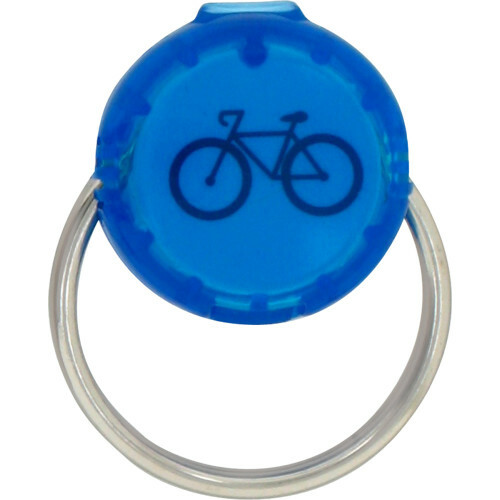 Each pack comes with pre-printed labels as well as blank labels for easy customization. 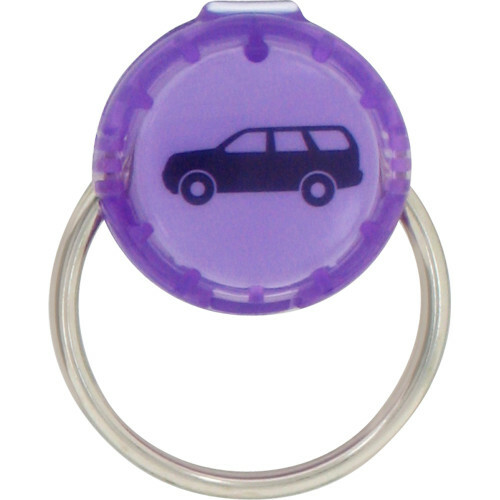 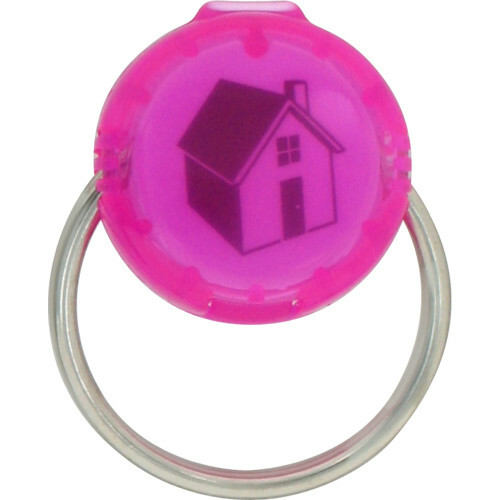 Simply place the labels inside and snap in place over any split key ring.